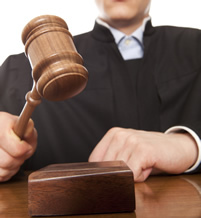 Does the mere thought of attending court make you fearful or anxious? Do not miss out & book your place now! How do you approach challenging behaviour? This guide is an invaluable resource for all those involved in the family justice process. Sign up now to be the first to receive it. We offer high quality legal/specialist training to social workers, foster carers & more. We offer legal advice, assistance and management support. 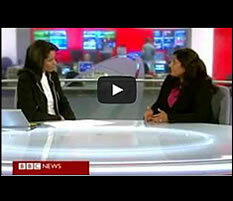 Find out more about Kingsley Knight & watch a video of Shefali Shah on the BBC News.